With hard work and discipline, you've managed to whittle down your sizable credit card debt to zero. What's the next step? More hard work and discipline. Keep doing what you were doing, because it's working for you. The principles that allowed you to eliminate your debt established fiscal responsibility and gave you positive momentum. Don't let that momentum slip away. 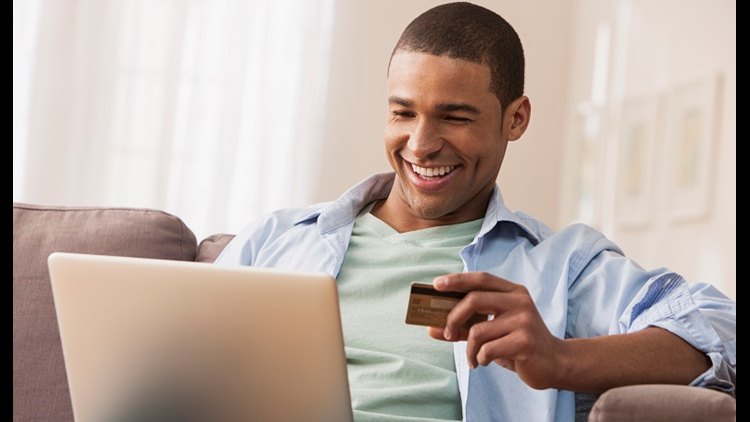 Follow these five steps to keep increasing credit card balances a thing of the past. Keep the Surplus – Now that you've eliminated your credit card balance, resist the urge to go on a spending spree. Don't settle for merely limiting charges to the amount that you can pay off at the end of the month. Keep your budget steady and spending low so that income continues to exceed expenses. You have better things to do with the surplus. Build Emergency/Retirement Funds – The first priority with your surplus should be to start an emergency fund that provides a buffer against using high interest credit-card debt in the future. However, it's also important to contribute to your retirement funds as early as possible to make the most of compounding and build a greater nest egg. Start by splitting the surplus between the two sources and gradually shift more toward your retirement funds as your emergency fund approaches three to six months' worth of expenses. If you have a 401(k) through your work that provides matching funds, shift the overall balance toward the 401(k) until you reach the maximum contribution percentage. Otherwise, you are giving up money that is essentially free. Address Other Debts – Presumably credit card debt was the only high-interest rate debt that you had, but if not, eliminate all other high-interest rate debt first. If you have other debts such as a mortgage or an auto loan, consider making an extra payment to cut down on your interest payments over time. Make sure that your creditor allows extra payments without fees or penalties, and that the payment will be directly applied to principal to save the most money. Before paying ahead on any debts, compare the interest you'll save from the early payment against the rate of return on your retirement investments. If your retirement funds are outperforming the market, it may be better to place extra funds there – and, as mentioned above, it's always better to boost the retirement funds if an employee match is involved. Online calculators are available to help you run the numbers and come to a sound decision. Shift Toward Cash – If you don't trust yourself with credit cards and a clean slate, it may be time to consider cash payments – but unless you are truly addicted to credit card spending, don't cut up your credit cards entirely. Halting all credit does not tell potential creditors that you are a good credit risk. You must continue to show responsible use of credit to maintain your improved credit score. Automatic Payments – Millennial Money Expert Stefanie O'Connell suggests setting one or two regular bills on automatic payment on your credit card account. That way, O'Connell notes, "You are not walking around with your credit card mindlessly swiping all over the place. You've already considered these costs. You've already budgeted for them." You can then put your card on the shelf for everything but emergencies, and avoid the temptation of impulse credit purchases. Congratulations! You've achieved fiscal responsibility – and armed with momentum and the above advice, you can stay fiscally responsible. Isn't it great to be free of the burden of credit card debt?